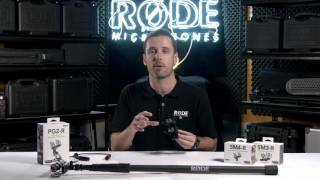 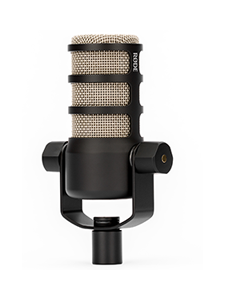 The SM4-R is a suspension shock mount for mounting various RØDE microphones onto a mic stand or boompole with 3/8" or 5/8" thread. 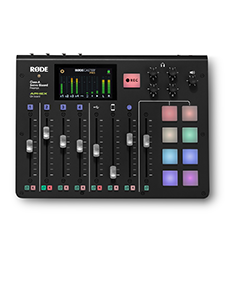 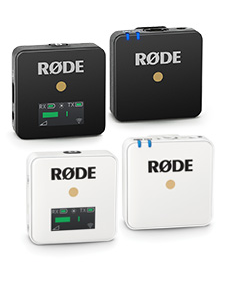 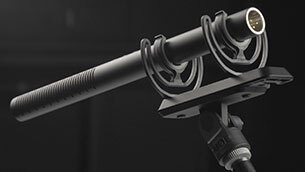 The SM4-R is equipped with dual Rycote Lyre mounts to ensure maximum isolation from any handling vibrations, four possible mounting points to suit the complete range of compatible RØDE shotgun microphones, and integrated cable management clip. 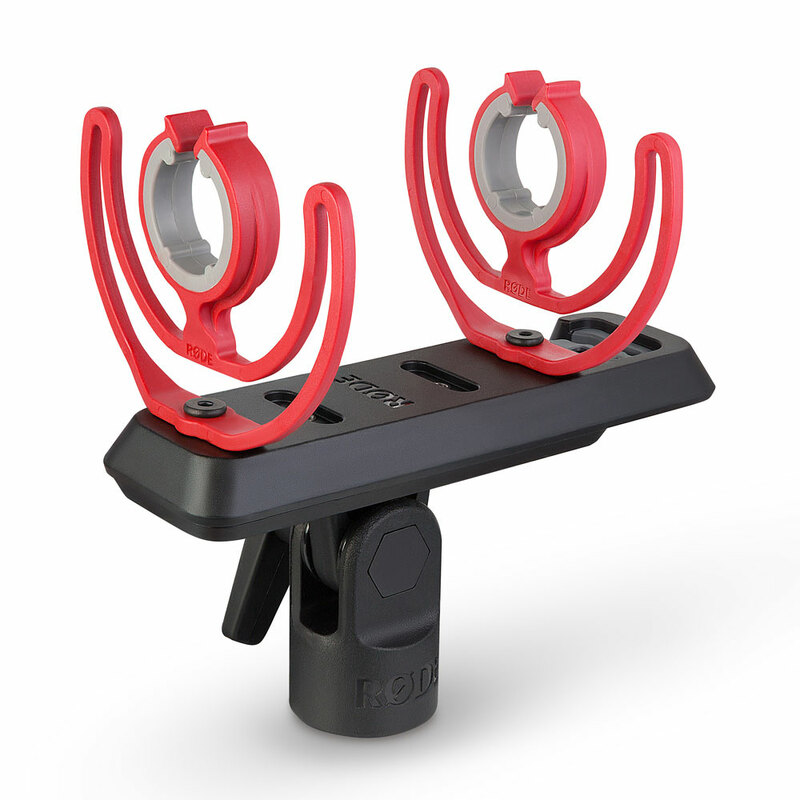 The stand mount is angle adjustable and can be locked into position to ensure sturdy and reliable mic positioning.